To make informed decisions about your business, you need timely, accurate and relevant financial information. 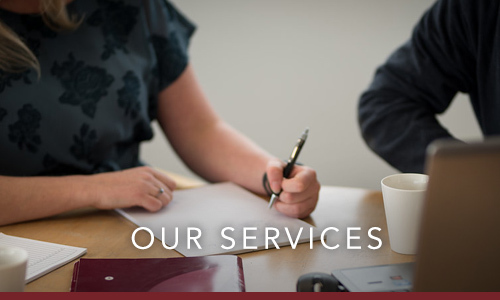 Your financial statements can help you measure the performance of your business, highlight critical success factors and predict expected future performance. 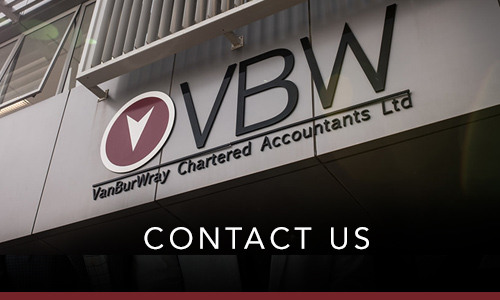 The business services team at VBW is able to assist with the preparation and analysis of your financial position, as well as provide practical, expert advice that is tailored to the needs and objectives of your business. Cashflow planning is critical to any business. At VBW we will set targets and monitor these through regular reporting. 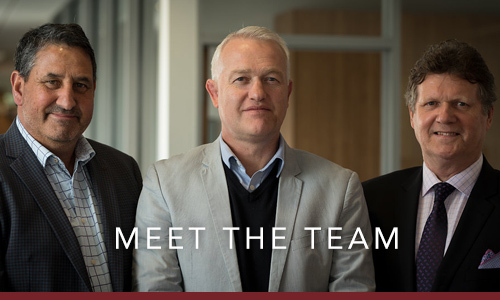 Our team of advisors will ensure your tax affairs are structured to maximize savings, and you can rest assured all your tax compliance is being taken care of.